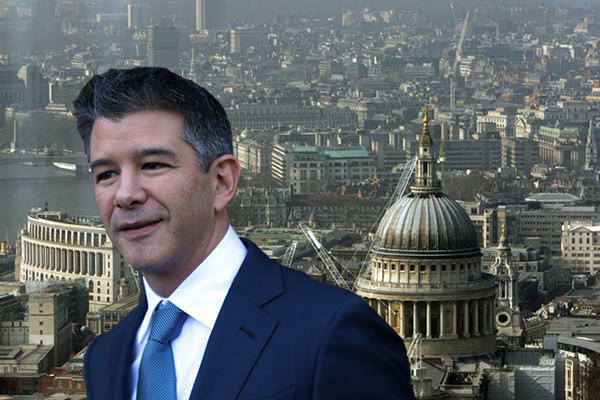 Spotahome, a five-year-old rental property platform backed by Uber co-founder Travis Kalanick, is relocating its headquarters from Madrid to London. Spotahome expects to disrupt the residential rental market in Europe with its website and app, which link landlords to potential tenants and display videos and floorplans of available properties. Spotahome founder Alejandro Artacho said Brexit – the UK’s pending exit from the European Union – has not hindered the company’s ability to attract talent to London, where it plans to hire 200 staff. Artacho said some of some of the top executives of Spotahome already live in London, and others prefer London to Madrid. Spotahome, which raised $40 million from investors last year, plans to open its London headquarters and introduce a new management team within a few months. The company’s website and app for landlords and tenants are modeled after the Uber ride-hailing app.